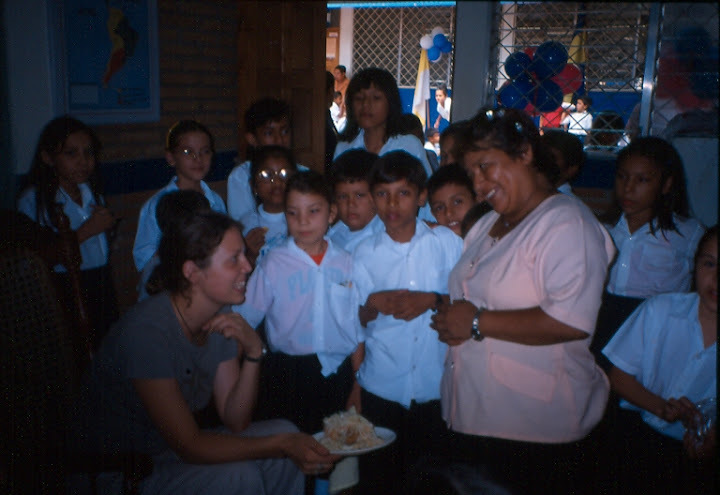 The Santa Rosa Fund supports a range of educational initiatives and projects in Nicaragua. It is particularly interested in supporting educational work in communities and situations where poverty is rife. The Santa Rosa Fund was first set up in 1988 as a twinning link between Southway School (now closed) in Plymouth, UK, and the Ernesto Ché Guevara School in the Barrio Santa Rosa of Managua, Nicaragua. It has since broadened its interest and aid and now supports a range of educational initiatives and projects around the country. Since 1994 the Fund has been a registered charity based in Tavistock, Devon - Registered Charity number 1028085.